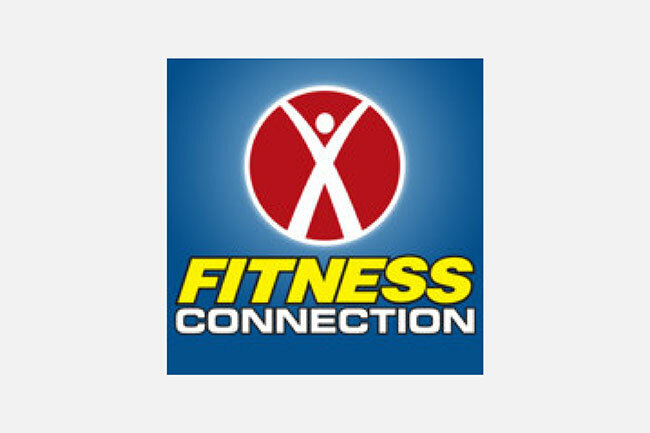 Earn points while you improve your health. The CEM Well Rewards program is designed to encourage and reward employees and their families for living healthier lifestyles. 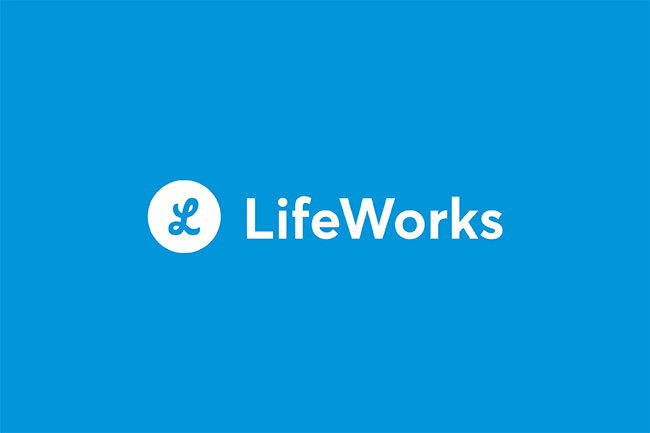 $364 for employee + $312 for spouse Spouse must be CEM Health Plan Eligible to participate in premium reduction promotion. 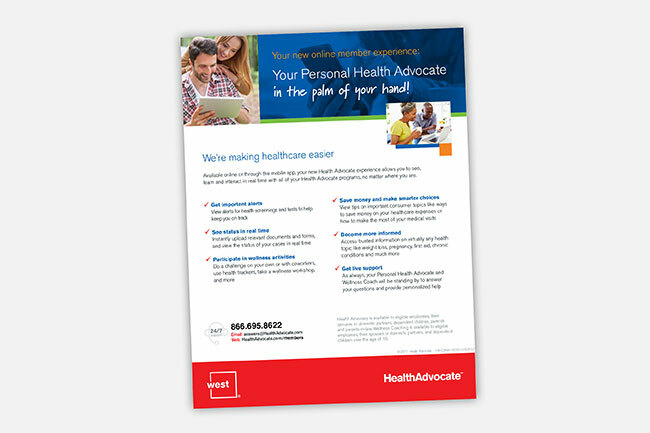 Learn about our employee assistance program. 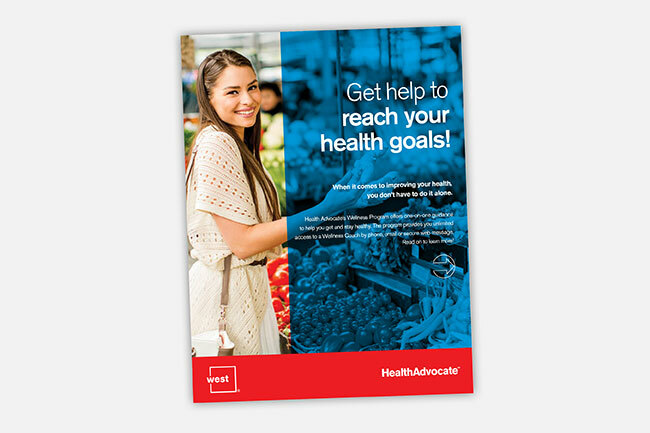 Get help to reach your health goals! 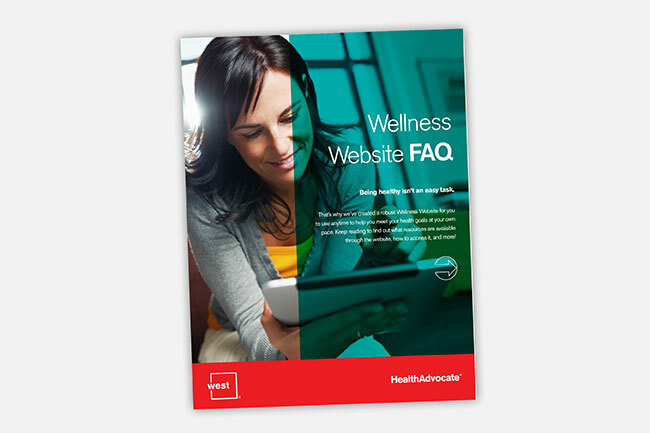 Learn about our wellness coaching program. 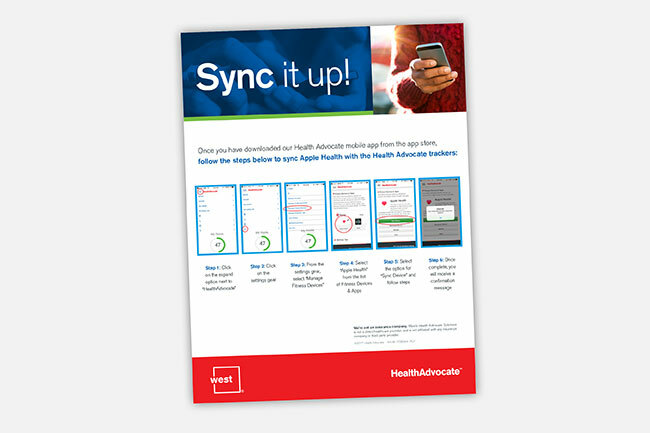 Learn how to sync you mobile device to HealthAdvocate for easy tracking. 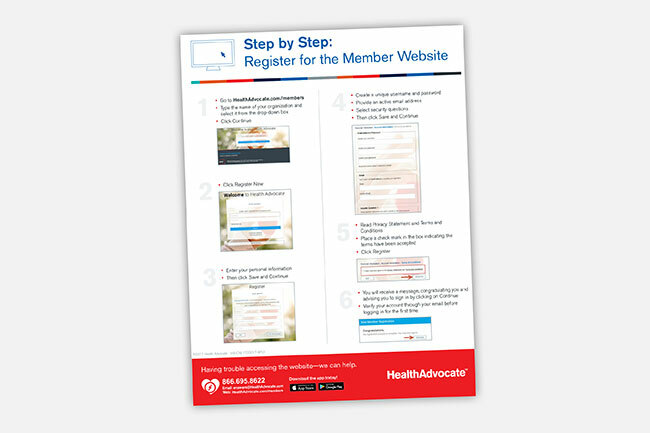 Learn how to register on the HealthAdvocate website. 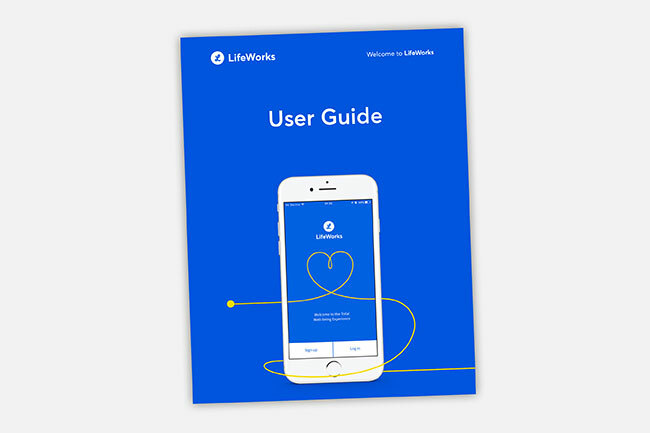 Download the app for easier point tracking. 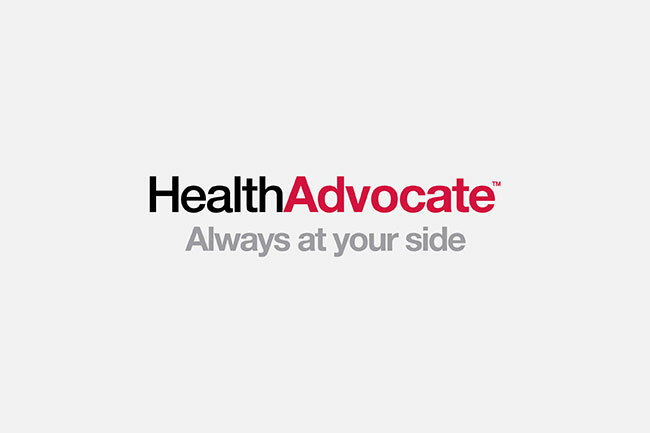 Participate in challenges and get fast access to HealthAdvocate benefits. Find the answers to frequently asked question in this flyer. 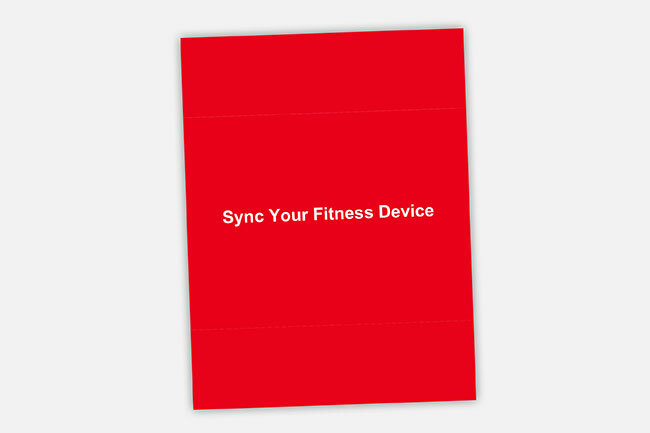 Learn how to sync your fitness device. 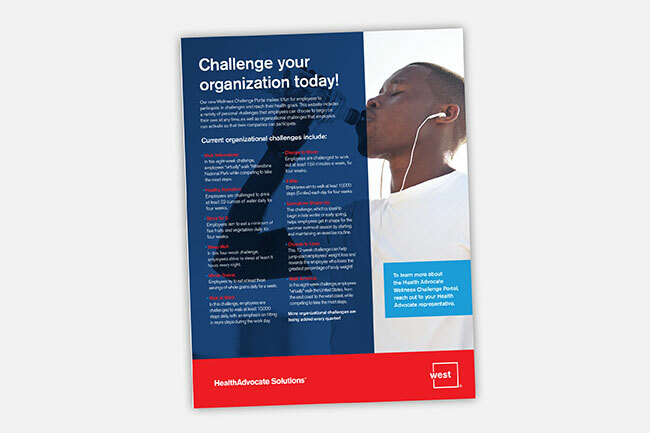 Create your own personal challenge or participate in a company challenge. 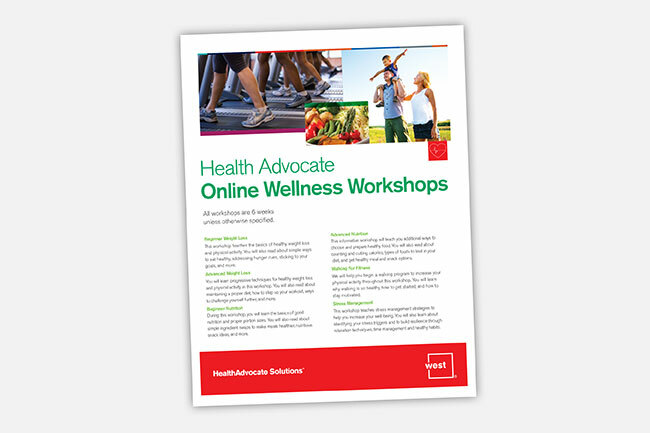 Learn about the workshops offered through HealthAdvocate. 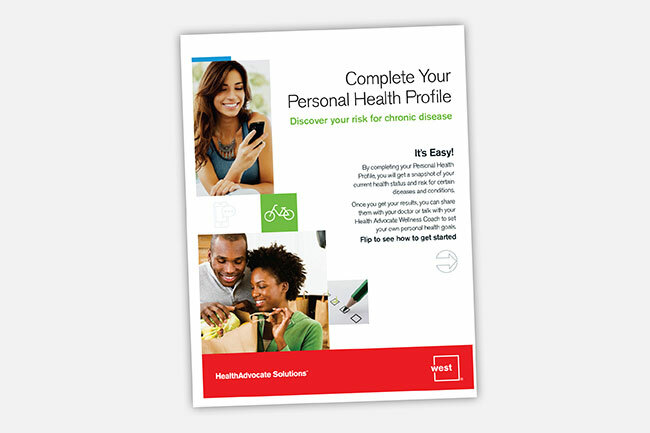 Learn how to complete your personal health profile for wellness points. What is CEM Corporation’s CEMWell program all about? The CEMWell program guides you through steps that proactively improve your health by participating in activities such as an annual wellness exam, preventative care screenings, a Health Assessment, a physical activity program, and other wellness programs. CEMWell rewards you with an incentive for participating, having good health, or improving your lifestyle choices. 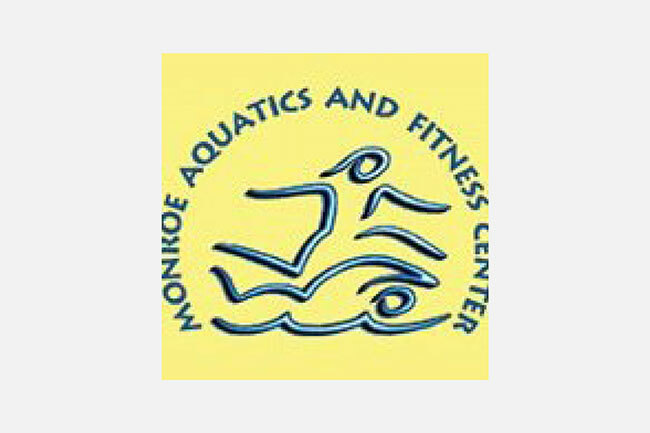 The program runs from December 1 to November 30. 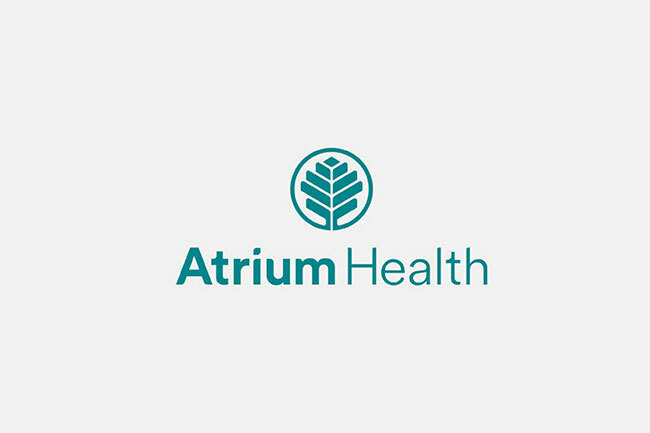 All CEM employees are eligible to participate, however only those enrolled in the medical plan will receive a premium reduction. Will anyone know my personal info? 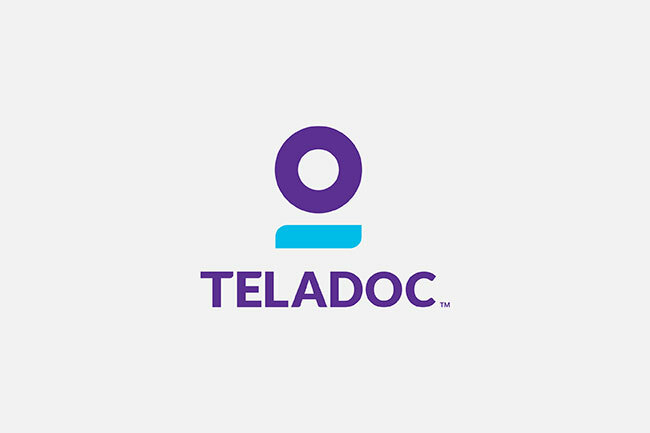 The premium reduction incentive and all future incentives will be awarded as a bi-weekly discount against your CEM Corporation Health and Welfare Plan annual premiums. 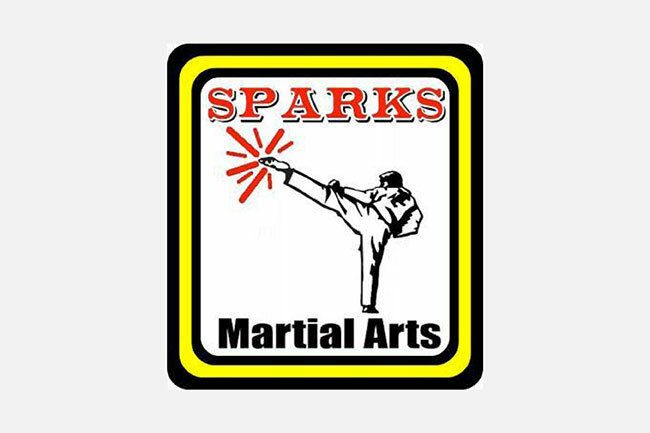 Will I receive incentives if I complete an activity after the specified time frame? No, to receive incentives eligible employees must complete all activities by November 30th. The CEMWell program is strictly voluntary. Employees are under no obligation to participate. Does the incentive apply to me if I am already engaging in healthy behaviors? Yes. 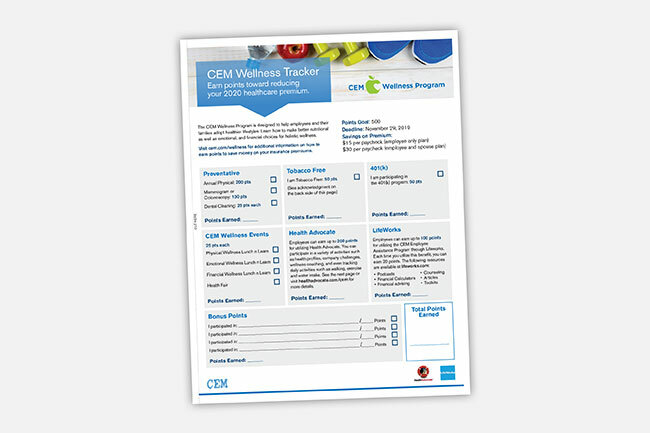 All employees may participate in CEMWell regardless of their health status. If an employee participates, but ends their employment before the incentive is paid, would he/she still get the incentive? No. Individuals not employed by CEM Corporation or on COBRA at the time of the incentive award are ineligible to receive the award. Can I participate in these activities if I am not enrolled in the CEM Corporation Healthcare plan? Yes, though some of the action items may not be applicable to you.